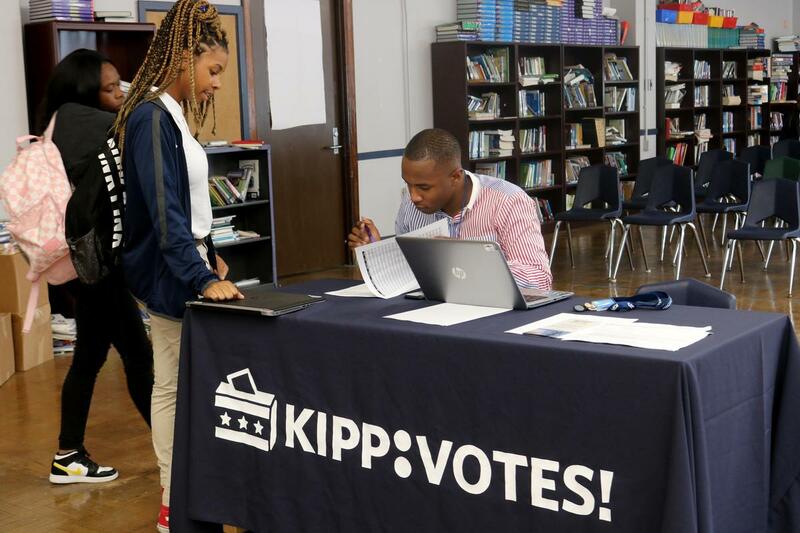 We are proud of the more than 60 students at KIPP Booker T. Washington and KIPP Renaissance who recently registered to vote! Congratulations to our newly registered voters at both our high schools! More than 50 KIPP Renaissance scholars became registered voters on September 25 (National Voter Registration Day). 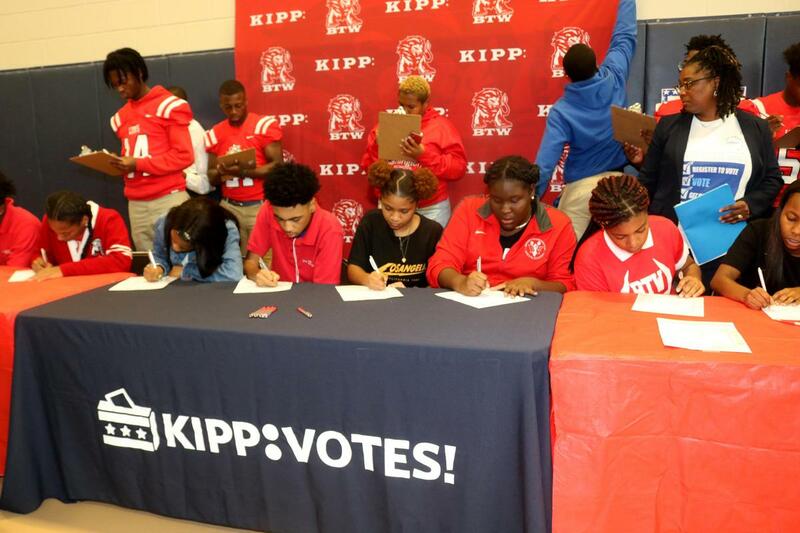 They join the nearly 20 eligible juniors at KIPP Booker T. Washington who registered during a Voter Registration Rally in September with Mayor LaToya Cantrell and team, Orleans Parish School Board, Lower 9th Ward Voter's Coalition, and the New Orleans Chapter of The Links Incorporated. School leaders will be taking eligible students to the voting polls for early voting in October.